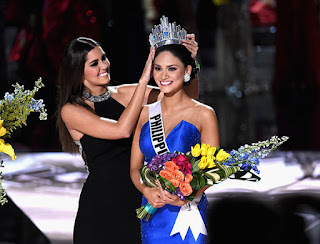 Miss Universe 2015 is Miss Philippines Pia Alonzo Wurtzbach! Filipinos are very proud of you! Final Question - Why should you be the next Miss Universe? Pia replied with confidence “To be a Miss Universe is both an honor and a responsibility. If I were to be Miss Universe, I will use my voice to influence the youth and I will raise awareness to certain causes like HIV awareness that is timely and relevant to my country, which is the Philippines. I want to show the world, the universe, rather, that I am confidently beautiful with a heart." Miss Universe 2015 pageant was held at The Axis at Planet Hollywood Resort and Casino, December 20, Las Vegas, Nevada. First Runner- Up is Miss Colombia, 2nd Runner-Up is Miss U.S.A. The long wait is over. After forty-two years, Philippines finally made it to win the elusive Miss Universe crown. Pia is Philippines third Miss Universe. 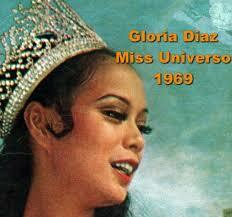 Gloria Diaz, Philippines first Miss Universe won the crown in 1969. 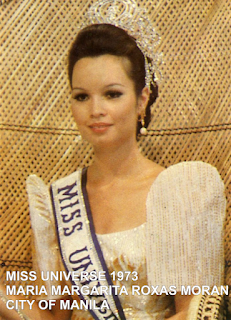 Margarita Moran, Philippines second Miss Universe won the crown in 1973.